Sometimes you just need a book which is lighthearted and feel-good and Meet Me at the Cupcake Cafe is exactly that. 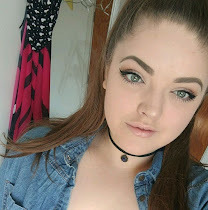 After my last book review of Me Before You by Jo-Jo Moyes I decided to move onto something a little more easy-going which wasn't going to affect my life forever; if you haven't read my review on that then you can read it here. 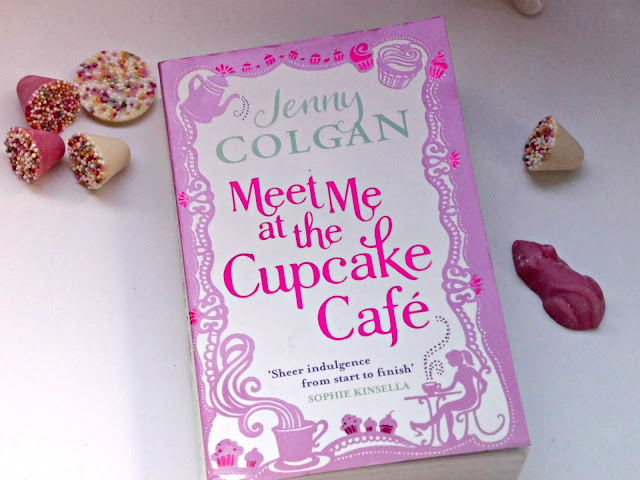 Meet Me at the Cupcake Cafe is a story about a woman named Issy whose one passion in life is baking. I immediately connected with the idea of this as I myself have a deep love for baking and an obsession with cupcakes and I hope to one day open up a baking business myself! This is just a really lovely read. The characters are easy to connect with and the story is easy to follow and there are real-lifey moments which you can really relate to which is nice. I really, really loved the emphasis on the close bond between Issy and her grandfather, making this a heartwarming story which just filled me with joy during every conversation between them. What I really, really loved about this though is that each chapter starts off with one of Issy's recipes which are written is though they've been passed down and it's just lovely. They're also quite good recipes too so I want to give them a go! I love the way that Colgan writes, also. It's just so easy to read and you don't have to put too much thought into it which was particularly great for someone like me who picked this up to relax before going to sleep after work. And, I know you're not supposed to judge a book by its cover and all that Jazz but just look at it. It looks beautiful standing on my bookshelf and even the tiny details on the pages are just so beautifully executed that it's one of the most beautiful books I own. I'd definitely recommend giving this a go if you're looking for an easy read which will make you smile but not take over your life in any way. Have you read any of Jenny Colgan's books?